The Cars - Welcome to Team FBDR's Homepage! 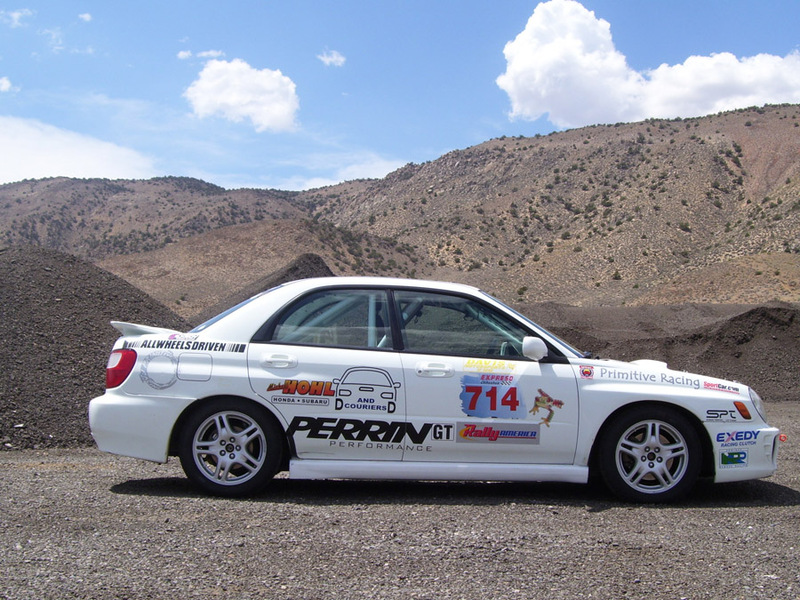 Our 2002 Subaru WRX with greater than 245,000 miles on it started life as a bank courier car. When it was decommissioned it was set up as a Rally America car. The car was set up by ALLWHEELSDRVEN in Bend Oregon, the Roll cage is from GRINDESIGNS of Bend Oregon, built to Rally America and my spec's. The seats are by MOMO and five point restraints by RCI. We have a TERRATRIP 202 PLUS rally computer and communications set. Our EXEDY clutch has been flawless, even after I blew the trans. The PERRIN up pipe down pipe and air intake, have really pepped up this old engine and turbo that have never been opened up in 250,000 miles. The engine has been able to live this long due in no small part to MOBILE 1 and their Full Synthetic motor oil. ENDRUA-TECH suspension has become the back bone of my car. 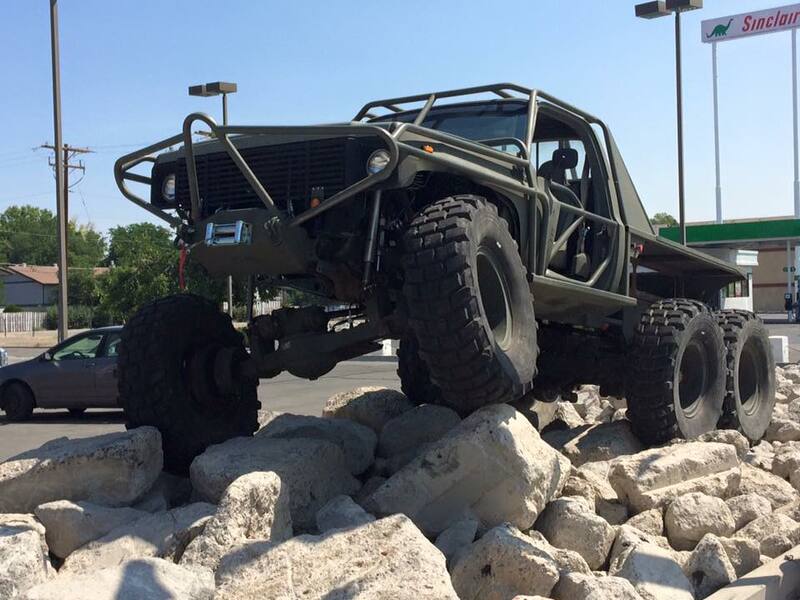 We ran several test and tunes and decided with Justin Hynes of ENDURA-TECH that sway bars were needed. Justin suggested WHITE LINE front and rear and all new attachments. ENDURA-TECH coilover’s and the new sway bars really flatend out the body roll in the turns and the whooptidoos. RALLISPEC’s race proven Gravel Rally coilover suspension is used for the many demanding gravel rallys. They have been proven time and time again to be the most reliable gravel coilovers on the market! We will continue to use ENDURA-TECH for the Tarmac stages as it has proven to be a stellar package. PRIMITIVE RACING has supplied our car with skid plating, rims and mud flaps. A remarkable design from Subaru that will be turned into a Remarkable Track Car. This car has undergone a few changes. Currently under the knife, we are building the SVX strictly for track and hill climb events. After much tinkering and development, we desided to ditch the factory underpinnings of our beloved SVX. After building the EG33 and swapping the heavy automatic for a 5-mt, we found the weight bias was simply to far forward. Custom fitted STI coilovers and knuckles helped a great deal, as this car quickly became a force to contend with in Auto-X. However on the long sweeping bends of a high speed road course, we knew there had to be a change. Currently we are swapping in the entire drivetrain from a C6 corvette into this subaru. Suspension, LS6 and Transaxle are all going in. As soon as Project Big Ugly is complete we will be devoting a good deal of time and resources to the Corvex. This is our lovely shop truck. Its big, its obnoxious and its damn ugly. Meet Big Ugly. This truck is more or less our shop's Swiss Army Knife. Big Ugly will be used for everything. From wheeling any bowlder strewn trail wide enough to hold it, to towing the race trailer and being a support vehicle / chase truck / recovery truck with tools, spare parts and fuel. The build is currently moving along with a completion date of early Fall this year. Sooner if funds allow. T-case: NP241 Range box and NP205 for a 3-speed t-case. Axles: 3, 2.5 ton rockwell toploaders. Suspension: Deuce and a Half Leaf-spring bogie in the back, Triangulated 4 link front with 16" Airshocks.